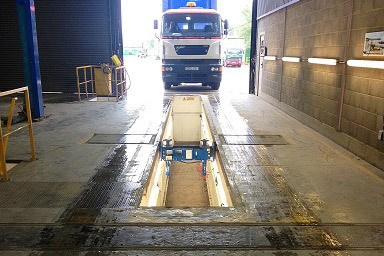 Open since 2011, The VOSA Authorised MOT Test Facility at the Netherhills site provides a swift and efficient maintenance service for nearly all Heavy Goods Vehicles (HGV). 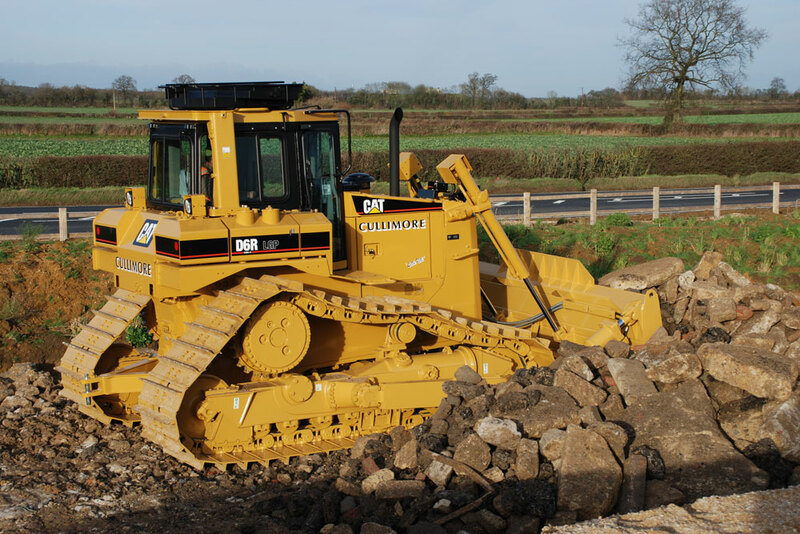 The workshop at Netherhills is equipped with a full range of facilities and equipment for servicing all vehicles from light vans to maximum weight haulage units. 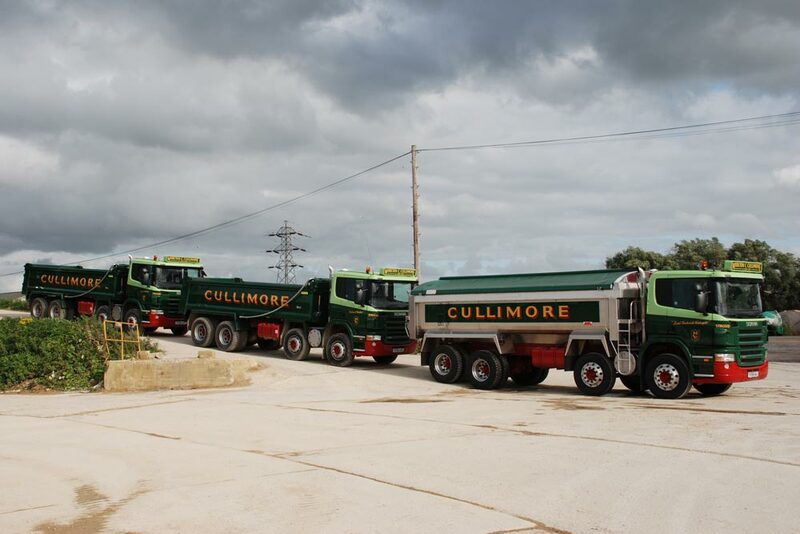 Our reliable distribution fleet is run to the highest of standards, thanks to ongoing improvements at Netherhills. 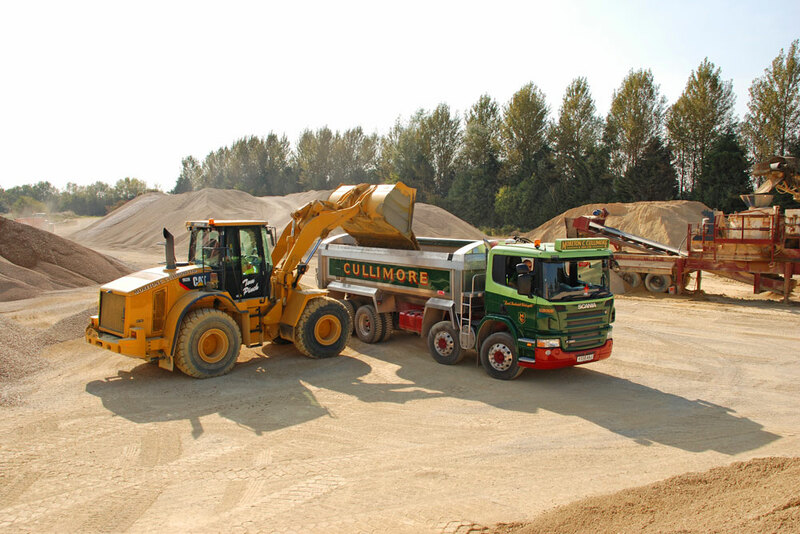 Raw materials are a finite resource and Cullimore’s is constantly sourcing aggregate suitable for recycling. 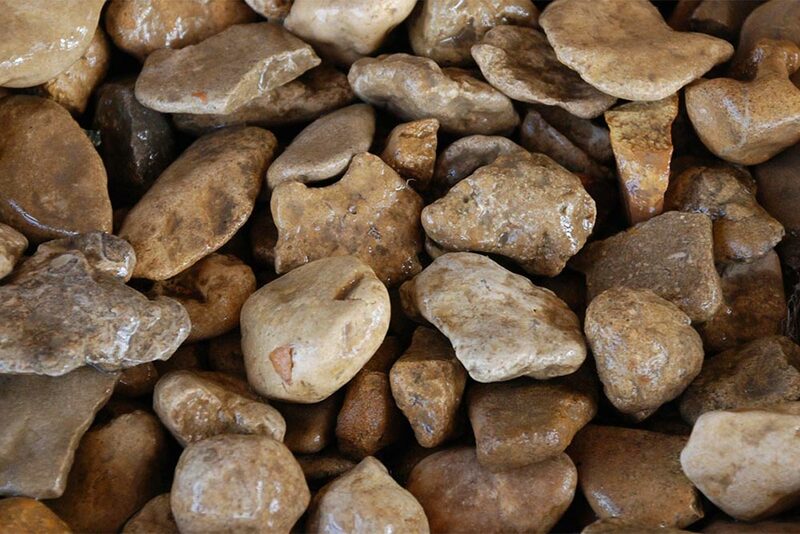 We can produce a range of products from fill sand to fill material on request. 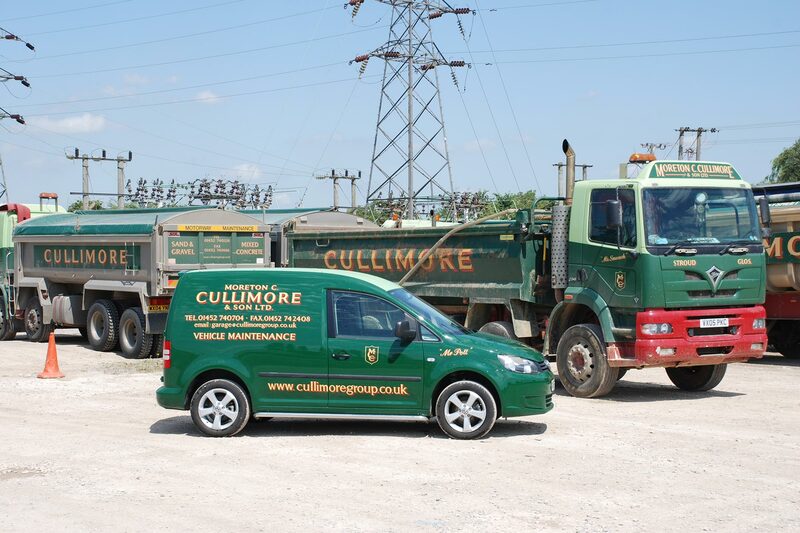 Cullimore’s supply a wide range of aggregate products that can be used in decorative and base applications. 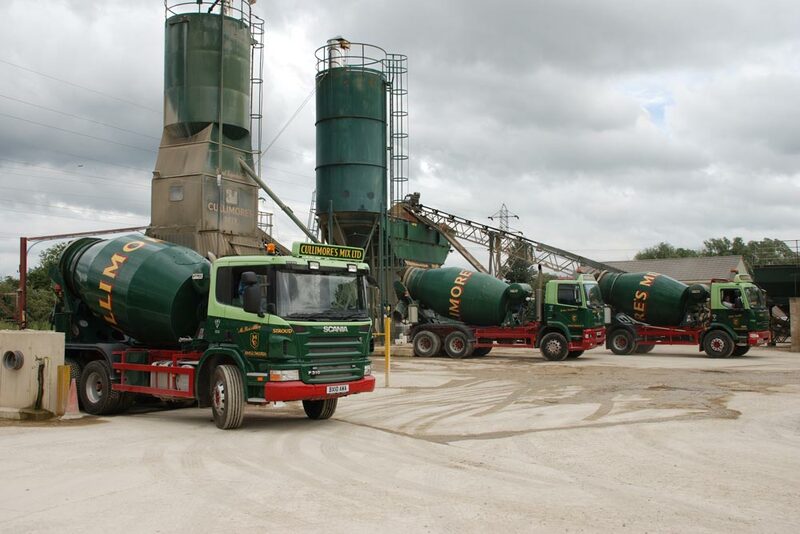 Concrete mixed on our sites at the Cullimore’s Mix Netherhills, Gloucestershire and Ashton Keynes, Swindon is produced to the British and European Standards of BS EN 206 and BS850. 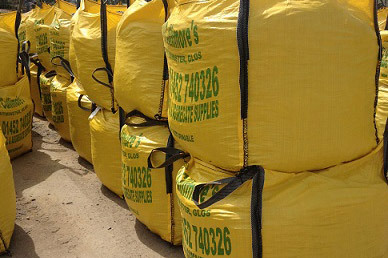 Much like our bagging service, we supply an array of 30 types of aggregate product that can be collected or delivered in bulk.